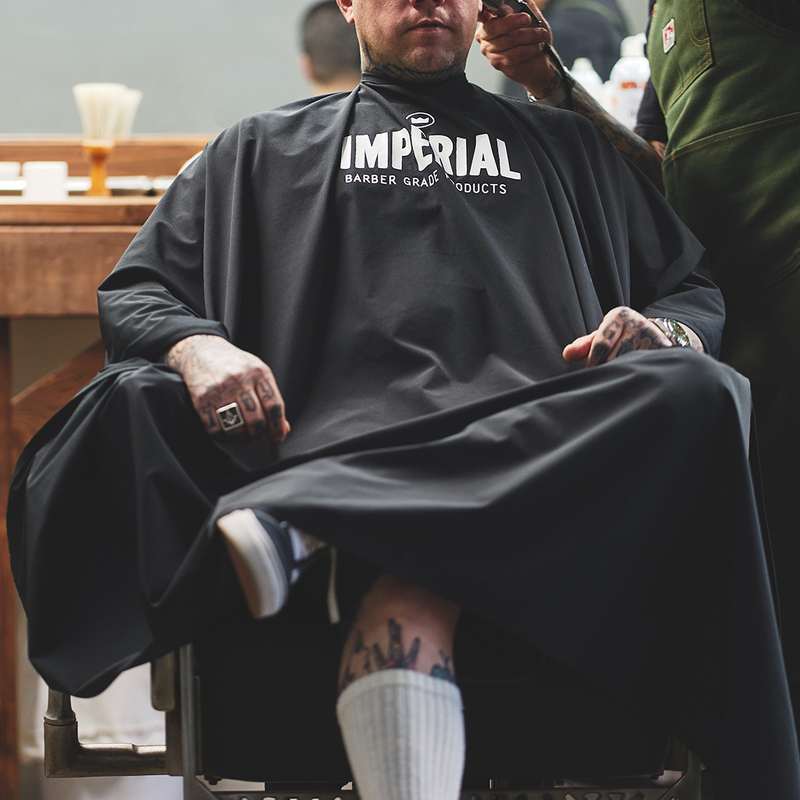 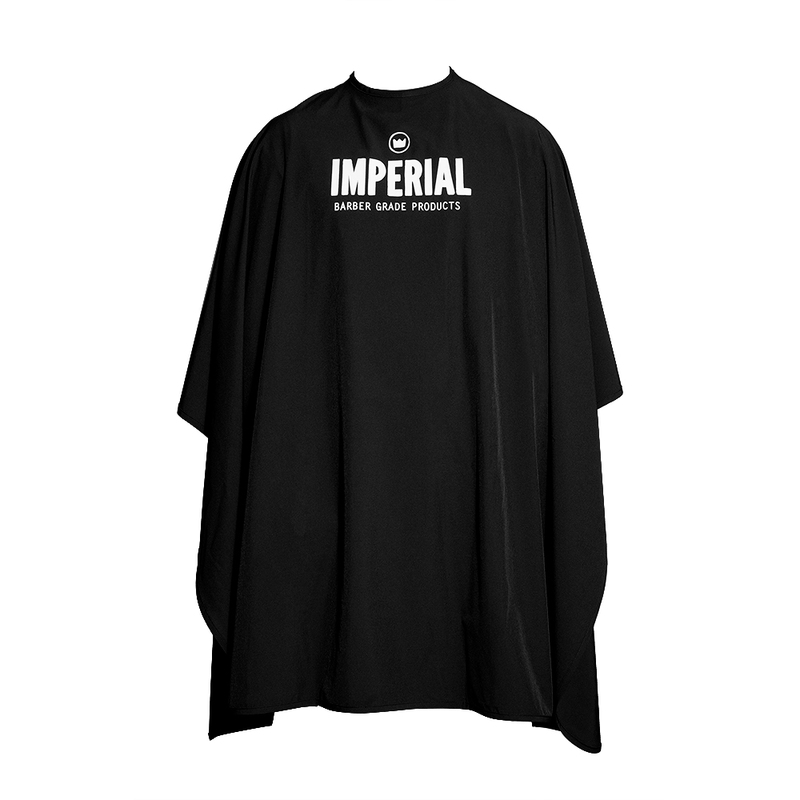 The IMPERIAL x SULLEN ART COLLECTIVE BARBER CAPE is made by barbers for barbers, made to work, and built to last. 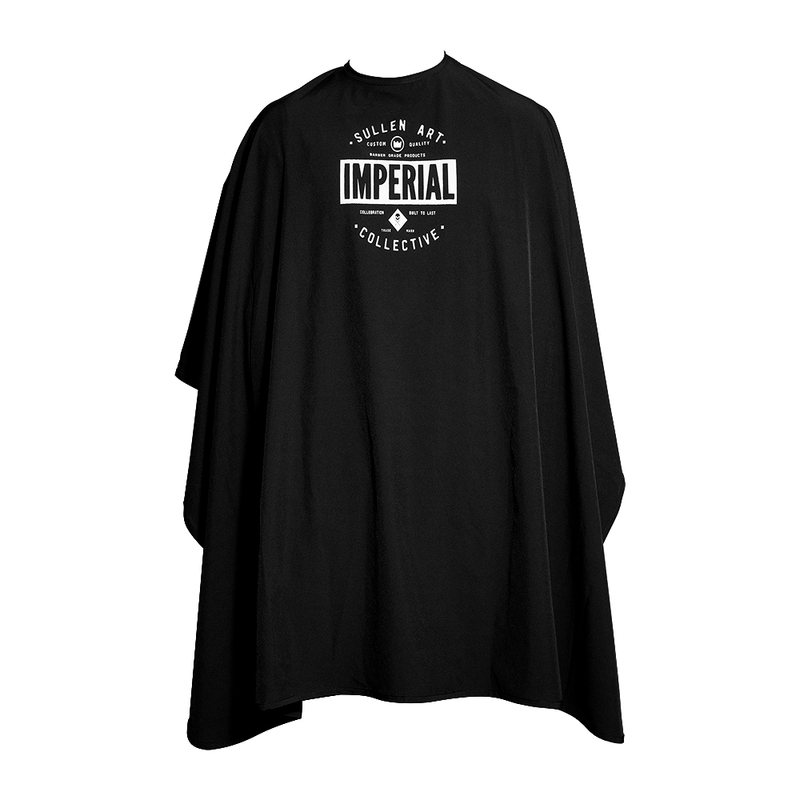 Developed as a labor of love and in collaboration with Southern California-based tattoo lifestyle brand Sullen Art Collective, this is the first barber cape to ever feature a breathable four-way stretch quick-dry water-resistant polyester-spandex blend fabric. The LIMITED EDITION of the IMPERIAL x SULLEN ART COLLECTIVE BARBER CAPE is also available.